View some of the books and bibles available for children and youth at Bridge Books in Exeter, Devon. Visit our shop to see more. 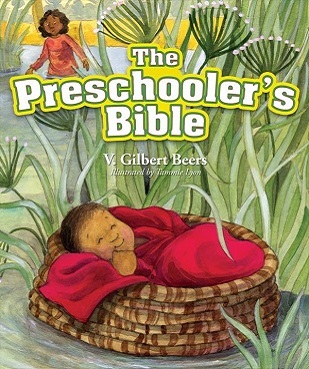 At Bridge Books you'll find a wide variety of Children's Bibles, Bible stories, fiction, devotions and more for children of all ages. Visit the shop to see our full range. If we don't have what you're looking for we can get it within a few days. If you can't decide what to get, ask one of our experienced team members who can give advice and direct you to the perfect choice. Below you'll see a selection of our best items. To place an order or to make an enquiry call 01392 427171 or email sales@bridgebookshop.co.uk. 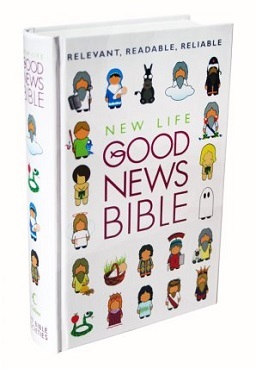 This gift edition of the NLT features the whole Bible text and 24 full-colour plates detailing various scenes from the scriptures. 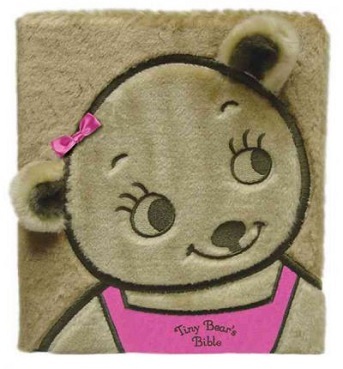 Complete with an attractive presentation plate, this children's Bible will be an excellent baptism or confirmation gift. With beautiful and dramatic illustrations from Javier Joaquin to capture their imagination in their earliest years, this Bible will be their first introduction to God's Word as they grow older. Instead of merely telling stories of what happened in the Bible, Knowing God distills powerful theology into simple words and ideas. Whether you are looking to give story-time new depth, or are looking to try something different in Sunday School, Knowing God is here for you. It's a message that will never grow old, and the start of an adventure to last a lifetime. It shows how there is nothing more exciting than the privilege of Knowing God! This is the most important story ever told.Although it's very sad at times it's also the happiest story. That's because it's true! J.John's The Easter Story is a simply told, easy to understand retelling of the Good News of Easter. Diary of a Disciple: Peter and Paul’s Story is a contemporary retelling of the book of Acts. Written in a quirky, accessible style, Diary of a Disciple offers a way into the Bible for the next generation. It follows on from the hugely successful Luke's Story which to date has sold over 17,000 copies in less than a year. 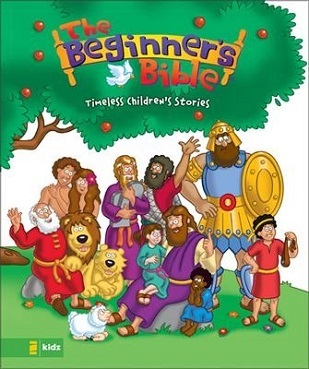 A 52-session compendium of material, exploring the Bible for children up to the age of 14. 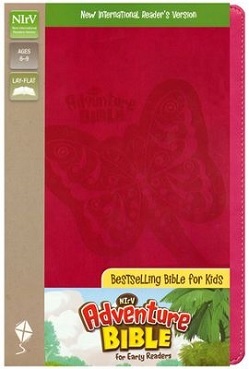 Find exactly the right Bible for any child of any reading level. Visit our shop near the Exe Bridges roundabout to browse our full range. This popular bimonthly devotional helps 7 to 11 year-olds get to know God and His Word through an exciting day-by-day look at the Bible. Daily Bible readings and simple prayers are augmented by readers’ contributions, along with fun and colourful word games, puzzles and cartoons. 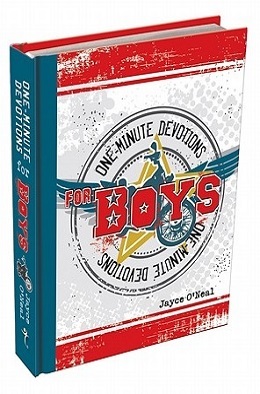 This popular bimonthly daily devotional encourages 11- to 15-year-olds to dig deeper into God’s Word. It features reviews, interviews and competitions all with contemporary design and lively writing.